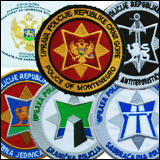 Law enforcement in Montenegro is primarily the responsibility of the Police Administration (Uprava policije), a law enforcement agency under the authority of the Ministry of Interior and Public Administration. 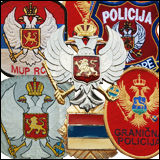 Headquartered in Podgorica, the Police Administration, with its 8,000 armed officers, provides security for a government that in recent years has been in fear of destabilisation. All directorates of the Police Administration report to the Ministry of Interior and Public Administration. 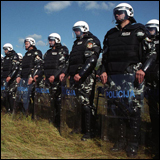 The Montenegro Civil Police has 5209 employees, of which 2473 are uniformed officers, 94 of these female. 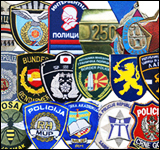 The Police Academy is located in Danilovgrad, and provides both basic police education, and professional and specialized training. 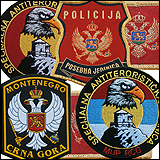 Montenegro's Civil Police Aviation Unit forms part of the Montenegro Government Aviation Unit. All helicopters are based at Golubovci Airport, Podgorica.